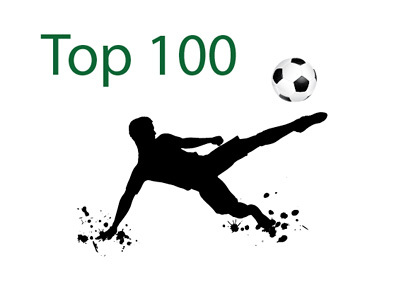 The BleacherReport (link below) came up with a list of top 100 players between the ages of 17 and 20 who are currently playing their football in Europe. Some really good talent on this list. The future of Euro football! One of the most popular young footballers theseays, AC Milan's 16 year old sensation, Hachim Mastour, is not included on the list above due to his age, but the odds are that he will be on there next year.